Game-changing life-changers. 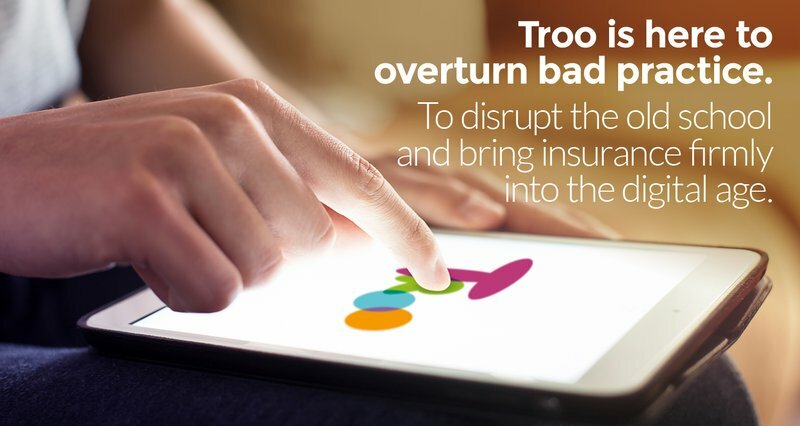 Troo is an unconventional insurance brand for millennials and digital migrants in the Philippines. Its vision is to help Filipinos create a plan for tomorrow so they can live their best life today. We formed their brand strategy, created their brand identity and produced an engaging advertising campaign. 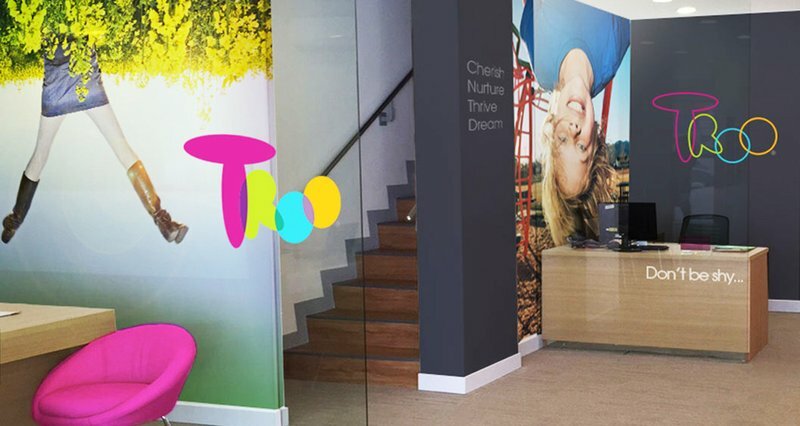 Chaos produced a fun and bold identity to bring Troo’s brand DNA and name to life. Troo is a phonetic representation of 'true'. It reflects the genuine people behind a brand of integrity who want to bring refreshing openness to the insurance industry. This included the creation of illustrations in-line with the identity and a unique photography style to complete its full visual language. 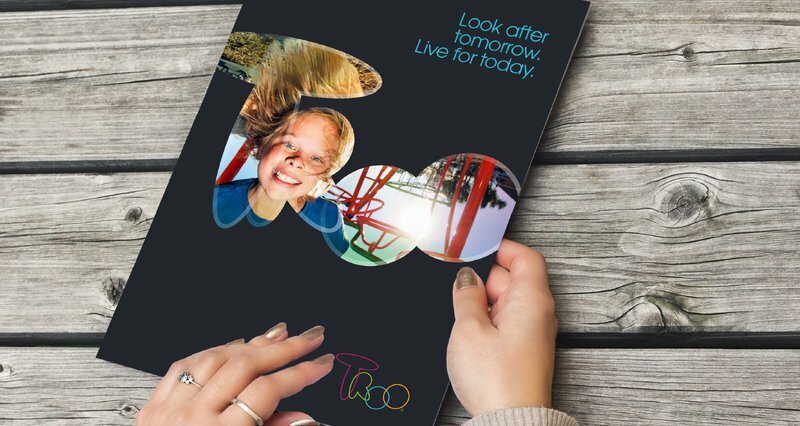 Troo wanted a game-changing identity and strategy that was dynamic, youthful and fun to connect with digital natives; without excluding the older audience. We carried out in-depth audit and research to ensure the bespoke brand strategy aligned with business requirements. The findings formed the groundwork for the brand strategy phase. We created their brand DNA and their proposition 'Game-changing life-changers' to reflect everything the brand stands for.